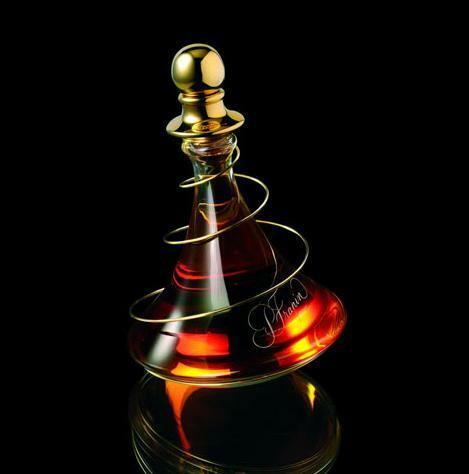 Made from a variety of blends, some which date back to Napoleon I, Courvoisier’s L’Esprit is smoky and rich, with fragrances of cinnamon and dried apricot flowers. The flavor is initially powerful but has a mellow aftertaste. 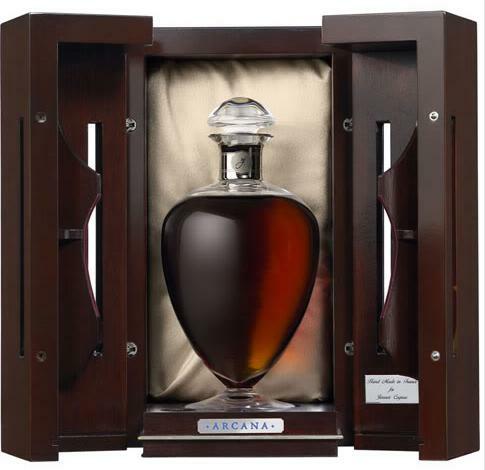 Aged 98 years in Oak barrels, Jenssen’s Arcana is powerful, “extraordinarily ” concentrated and only bottled, sealed and certified upon request. 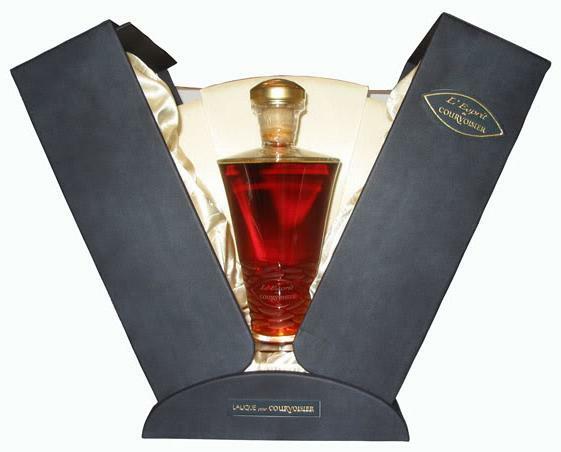 A rare blend of Cognacs from Frapin’s reserves, the Cuvée is bottled beneath a 24-karat gold stopper in a twisty crystal decanter that looks like a prop from a community Shakespeare staging. Flowery flavors combine with sweet spices, honey and toasted vanilla notes. that starts as dried fruit and marmalade and fades into notes of walnuts and cedarwood. 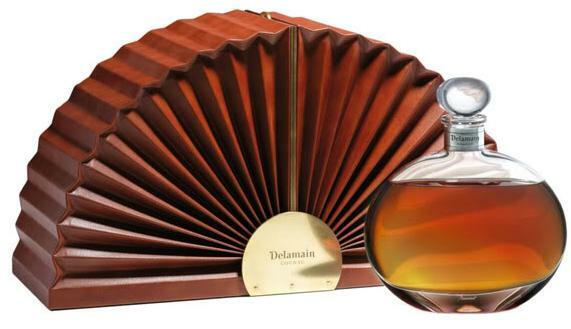 A blend of cognacs from Delamain, Le Voyage was bottled in 500 crystal decanters, most of which were quickly bought or reserved by eager collectors. It’s rumored to have a complex taste that fades from Russian leather to tobacco, coffee and Eastern spices. 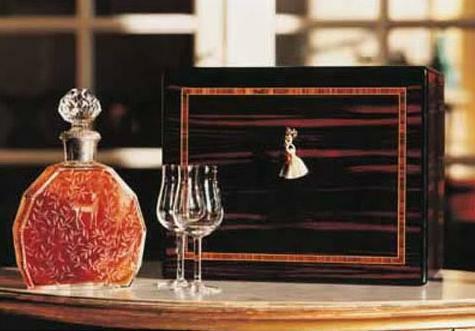 Supposedly the “World’s oldest known unblended cognac,” this offering from Hardy was limited to 300 Daum crystal decanters. 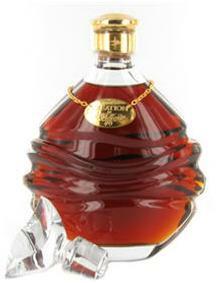 It’s an exceedingly rare cognac that is said to taste of coffee, chocolate and oak. 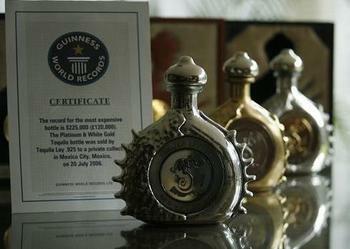 Louis XIII around in your mouth, you’re actually tasting 1,200 40 to 100-year old cognacs blended together. The swill is said to smell of flowers, fruits and spices, it’s flavor a mixture of ginger, cinnamon and Cuban cigars. 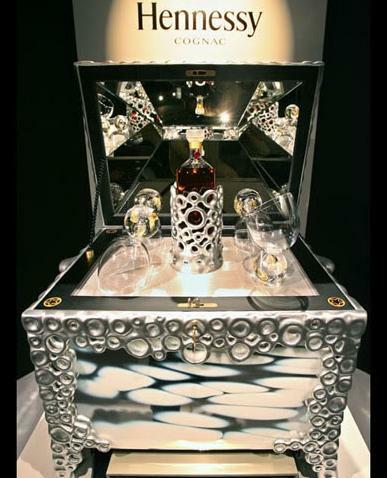 Insert a bronze key, turn, and Hennessy’s Baccarat crystal-bottled Beaute du Siecle rises up on a tray. 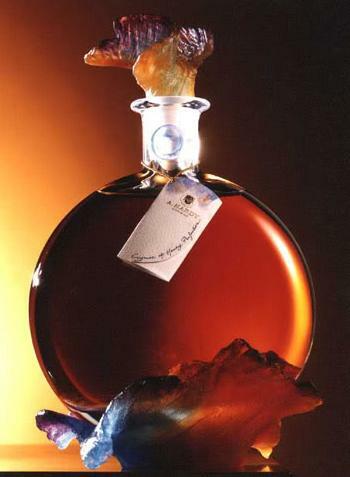 Housed in a melted aluminum and mirrored glass case this mixture is blended from Hennessy’s reserves of 47 to 100-year-old cognacs. If you are looking for the perfect, luxurious gift for that special someone in your life, then you are going to want to put your hands on a bottle of Diva Vodka. It is often seen, opulent class love to drink classy alcohol and what could be a better option than a million dollar brandy. 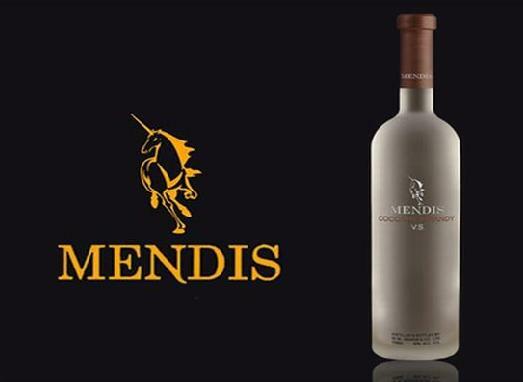 Yes, Mendis coconut brandy is world’s first clear premium brandy that has been made from coconut and distilled by essence of coconut flower. The company along with the authenticity certificate provides you with luxury trip and personal security, after all million dollar alcohol needs tight security. Isn't it? An elixir mixed since 1776 by the direct descendants of King Henri IV,each batch of Henri IV Dudognon Heritage is aged in a barrel for more than 100 years and capped inside a 24-karat gold-dipped and 6,500 diamond-bejeweled bottle. $44 FRICKEN million smakers! To be exact, $44, 361,000.00 (£27,000,000.00). 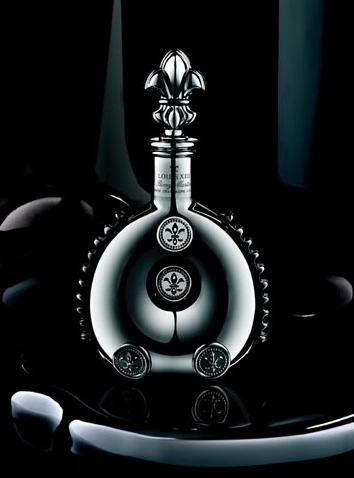 Designed by Stuart Hughes of LIverpool U.K. and put together by Antica Distilleria Russo from Italy, this sweet sweet liquor is housed in a body that contains one of the worlds rarest diamonds… A monster rare single cut at 18.5 cts, while the neck of the bottle contains 3 single cut flawless diamonds totalling 13 cts. 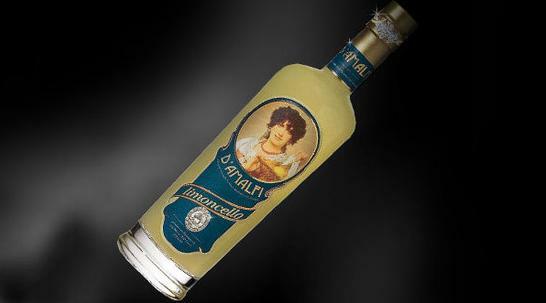 Calling it D’ Amalfi Limoncello Supreme, the alcohol itself is infused with peels of lemons from the famous Amalfi Coast, which is enlisted in the liquid’s aroma, and is said to give you more powers than a leprechan. Seriously $44 million…I better get 3 wishes or some damn super powers!